Make Bahamas hotel reservations at Pelican Bay and experience relaxation like never before. Stay in one of our waterside rooms and suites, indulge in tropical fusion cuisine at Sabor, and plan unforgettable events using our 8,000 square feet of space. 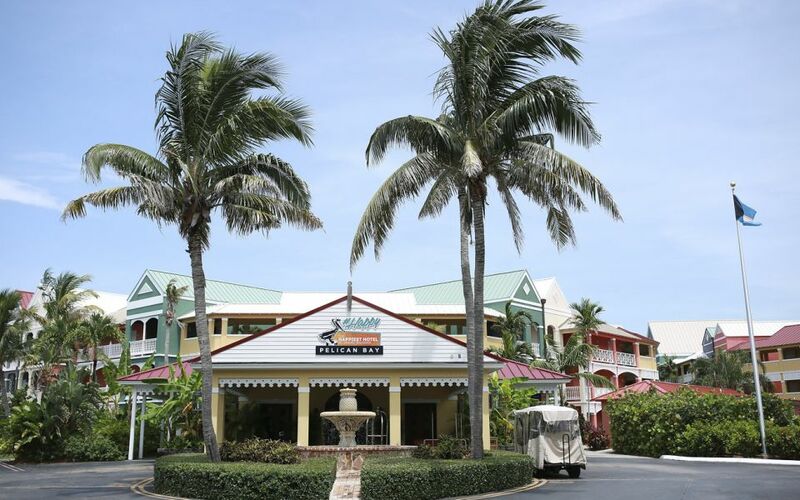 A stay at Pelican Bay ensures easy access to white sand beaches dotted with towering palms, the colorful Lucaya Marketplace and so many more vivid attractions. Review our reasonable Bahamas hotel rates and plan your getaway today. For more information about Bahamas reservations at Pelican Bay please contact us.